The holidays are nearly upon us, so it is time to start figuring out who is on your gift-giving list. Friends and family members make the list, but what about clients? If you are wondering if you should be giving clients gifts the answer is yes. Showing your clients gratitude and appreciation for their hard work throughout the year is always a good idea and can help demonstrate that you care. Even if it is just a small token of appreciation, a gift can help build and preserve your relationship with your business client. 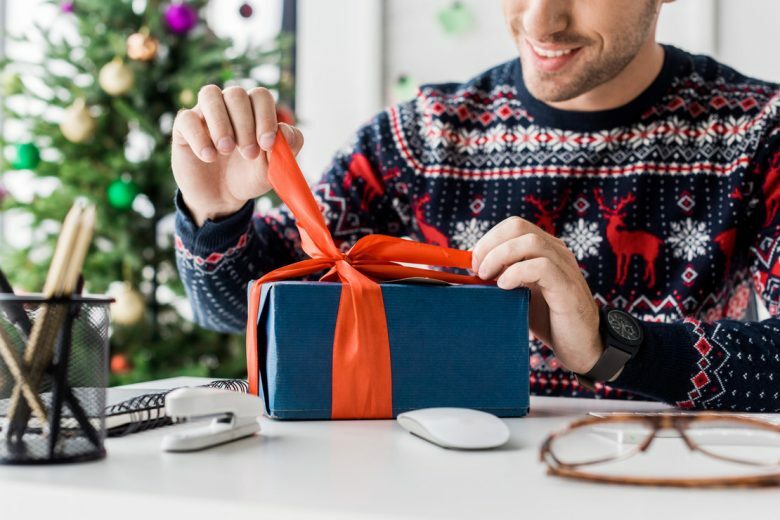 To help you navigate the festivities in business gift-giving, here are a few ideas for gifts to a client and how best to approach business gift-giving. A gift is a reflection of you. It’s not the cost of the gift but the meaning behind that matters. Your presents should be thoughtful and personal. 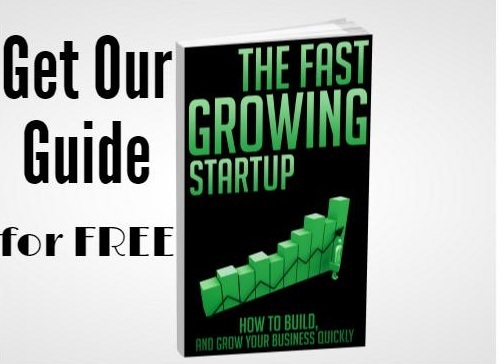 You don’t want to deliver the same 30 bottles of wine to each of your clients. If your client has a huge sweet tooth, get them something that reflects it. A huge fan of a local sports team? Get them something sports memorabilia. Even though the holidays are the time to show off your human side, you should still aim to be professional. You don’t want to cross any lines, so you do want to avoid getting too personal with your gifts. When you are picking out a gift for your client, you shouldn’t be cheap and try to find the least expensive way to do something. If you market yourself as a professional, high-quality business, you want your gifts to reflect that as well. While you don’t need to spend hundreds of dollars on a gift, you do want to put thought into the gift. There is no uniform amount you should spend on a client. 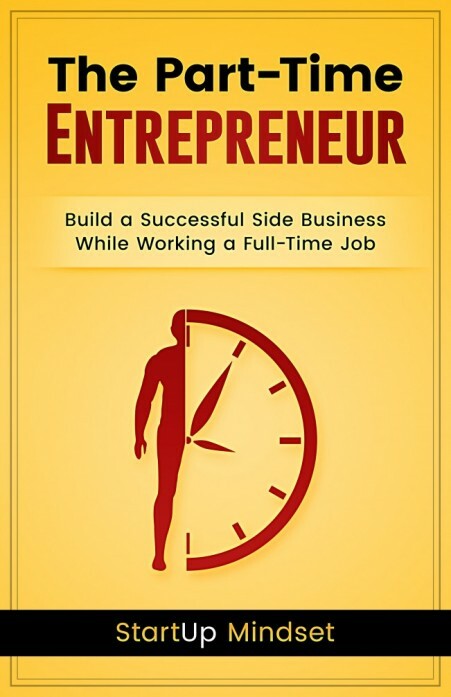 It is also possible that you might want to spend a different amount on various clients depending on the role they play in your business. This is when going personal can also help. Perhaps you and your team make a video or write a letter expressing your appreciation for the client and all the work they have done. By adding a small personal touch, it can make a strong impression. 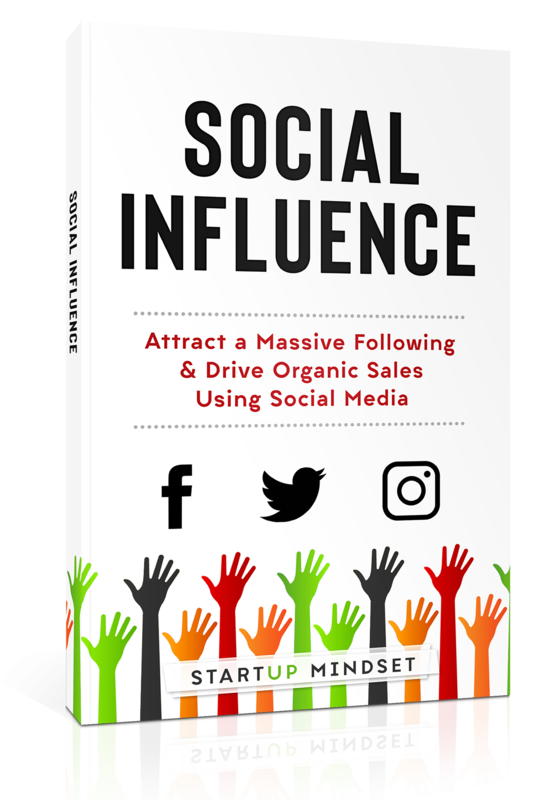 Of course, the level of the quantity of your gifts is based on your budget and how much you plan on spending on each individual client. If you have to choose between quality and quantity, you should always opt for quality. Buying one small thing that is higher quality will most likely be more memorable and therefore more appreciated than something that is high quantity. Just because you are giving a gift, doesn’t mean you should automatically expect something in return. If you are lucky enough to receive a gift in return, make sure to send a prompt thank you. By acknowledging the receipt of the gift, the client knows you got the gift, and your appreciation is conveyed and won’t be forgotten. 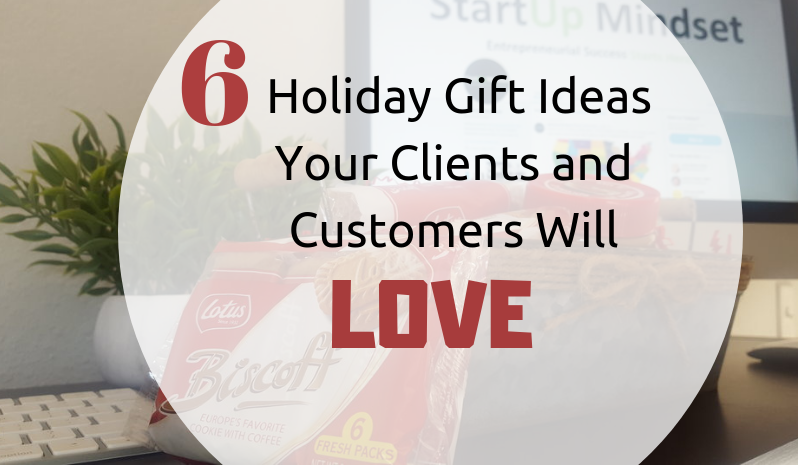 If you are still struggling to come up with ideas, here are our top six gifts to give your clients this holiday season. This gift box is beautifully packaged and will put your clients into the holiday spirit. 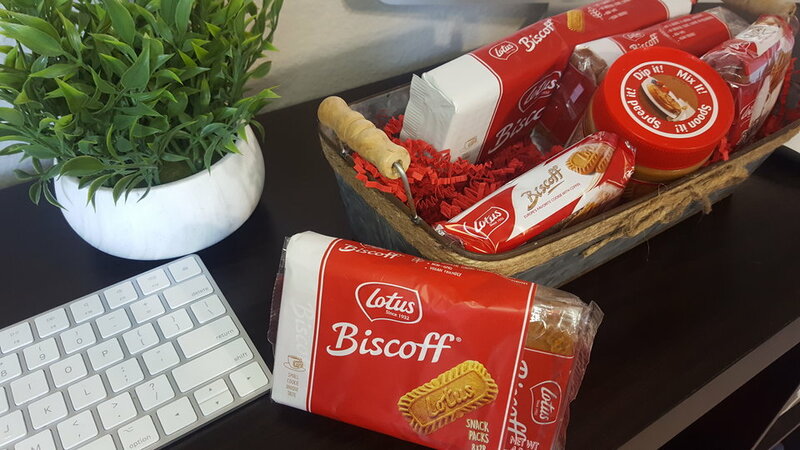 The red gift box comes with 6 Lotus Biscoff Family Packs and contains nearly 200 cookies. It is the perfect gift if you want to impress an office full of hungry workers! For a limited time, you can get 15% off all gift purchases when you use the promo code STARTUPM on shopbiscoff.com. This gift is perfect for a client that travels internationally. An adapter like this is compatible with outlets in more than 180 countries, including the US, Europe, and Asia. It even comes with four USB ports that are compatible with a USB or microUSB devices. Available in up to four different colors, it is the perfect gift that will remind your client of you every time they travel. Does your client love to cook? Then help them discover 70 new recipes in this cookbook from Lotus Biscoff. Each recipe is illustrated with a color photo and includes the recipes to classics like Lotus Biscoff Cookies and Lotus Biscoff Cookie Butter. Most people don’t love the breakroom coffee, so this can be a great way to break up the pain of a bad cup of coffee. Send your client a deluxe basket of gourmet coffee. You can even add a level of personality to each box by creating your own box from beans that are roasted nearby. A great set of headphones can help block out all the outside noise. In today’s era of open workspaces, having a good pair of headphones is more important than ever. Every time your client puts on their headphones, they will think of you. This box is a great way to add a bit of personality to your Christmas giving. You can add the company logo to the box to help make your client feel extra appreciated this holiday season. 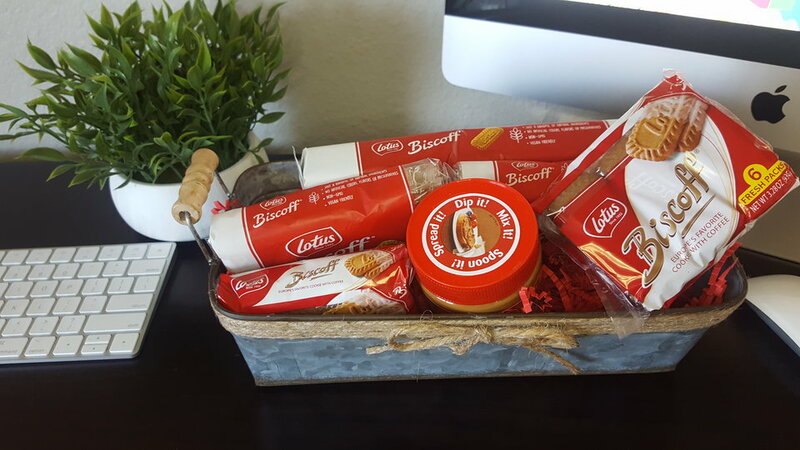 Each customizable box comes with individually wrapped delicious Biscoff Singles. 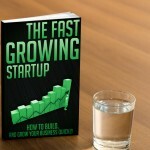 And don’t forget, you can get 15% off all gift purchases when you use the promo code STARTUPM on shopbiscoff.com.